The eight-minute VR story is told from the point of view of Son of Jaguar, a formerly renown Mexican wrestler, as he "faces his legacy, his family, and what it means to be a part of something bigger than himself," according to the Google Spotlight Stories site. Gutierrez, who directed "The Book of Life," says his newest animated short is meant to be a metaphor portraying the lives of Hispanics in the U.S. The latest animated short from the director, who also voices the titular peg-legged character, was announced in December 2016 and previewed in the summer. Gutierrez's first foray into VR is the eighth Google Spotlight Story. 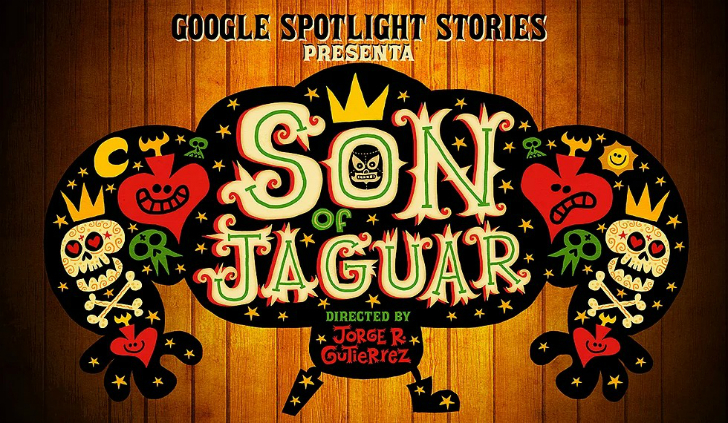 "Son of Jaguar" is available exclusively on the Pixel 2 and 2 XL by way of an update to the Google Spotlight Stories app or the APK. The VR animated short will roll out to Daydream, Steam, and non-Pixel 2 devices soon.